This is old news for our Wastebits Insiders, but it’s now time to share the news with the rest of you! We’re excited about these updates, and based on the usability studies we’ve done so far (which included some of you, so thank you for participating! ), we think we’ve set the stage to address some long-standing design issues, thereby making Wastebits even easier to use. We hope you’ll enjoy the updated navigation and fresh look and feel as much as we do. To make things easier, we simplified the menu options into one dropdown list. We simplified the layout so that the tools you need are where your eye more naturally looks. There are a few updates on this page that we want to make sure you know about. The Expiring status was removed - but don’t worry, you can still see which profiles are Expiring by sorting on the “Expires” field. On top of that, you’ll still get your 90, 60, 30 day expiring email notifications. We removed the archive button from this view and kept it from within the profile itself - just to make sure that you never unintentionally archive a profile. We removed the “gear” icon and made it look more like what it actually is - a column selection button. 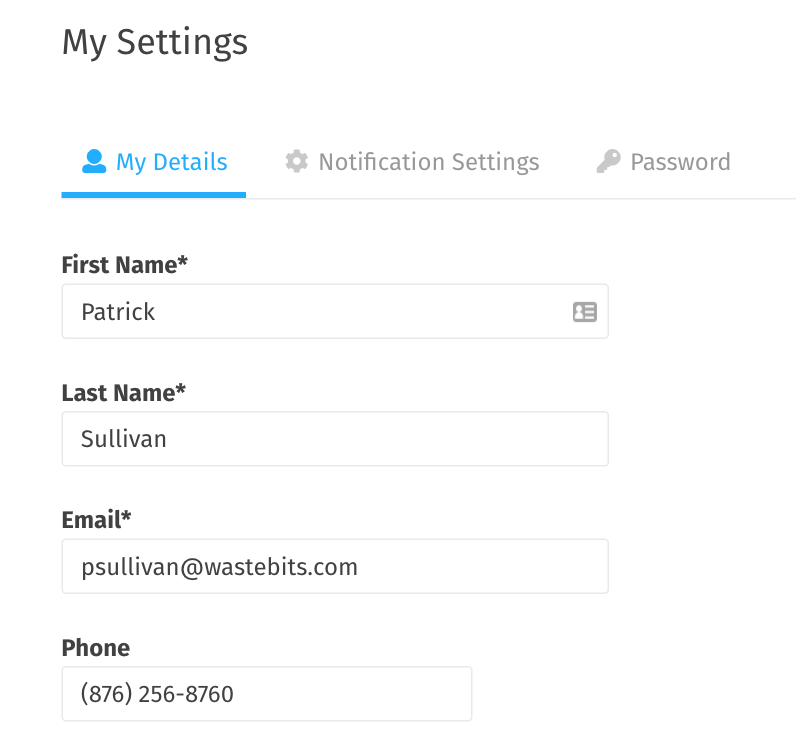 The primary Waste Profile actions are placed closely to the Waste Profile Content for easy access. Also, see that “Edit Profile” button? There are dedicated View and Edit modes now! You can now choose to see multiple sections (formerly tabs in the user interface) simultaneously. No more needing to switch back and forth between tabs! Just expand all the sections that you need to be able to see. We did some research and found that the Contacts field was rarely used, so we removed it and tightened up the General Information section. Certification can now only be done in View mode. 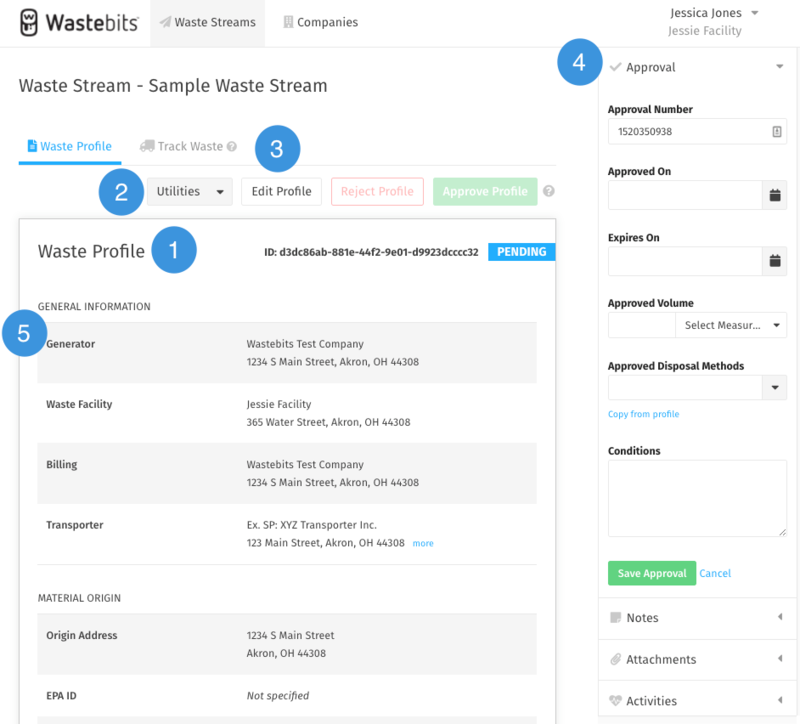 This helps to clarify which “version” of a Waste Profile you’re actually certifying. All of your user settings are now in one place! Update your email address or telephone number associated with your account, change how often you’re notified, or update your password all from the tabs within this one screen! 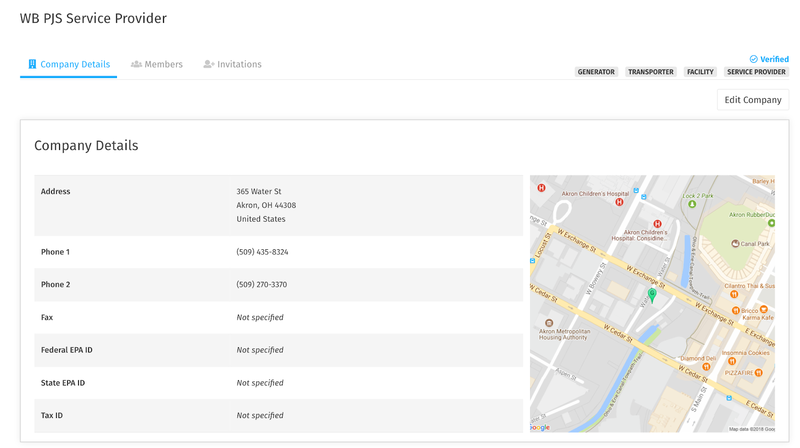 Company details, members, and invitations are now all in one easy view. Don’t worry - these screens are still scoped to your user permissions, so Admins are the only ones who will see the Members tab. 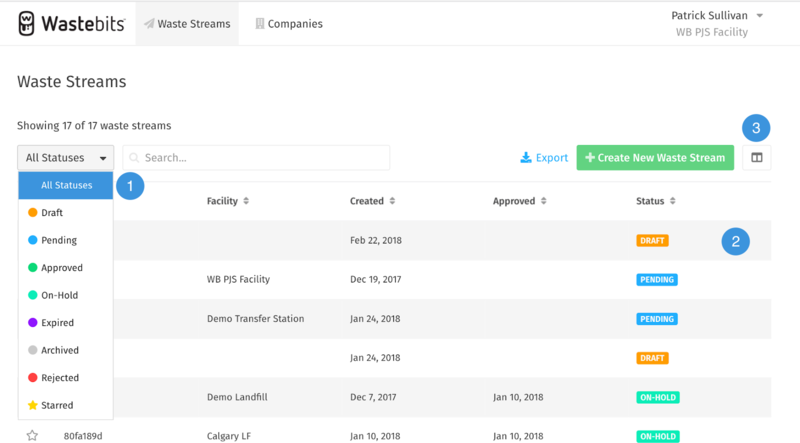 This page, just like the Waste Profile page also has an Edit mode separate from the View mode so that you only update your company details when you mean to!